KTM has signed Ryan Dungey to a two-year contract to race in the 2012-2013 AMA Supercross and Motocross seasons. 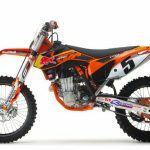 The deal reunites Dungey with team manager and motocross icon Roger DeCoster. 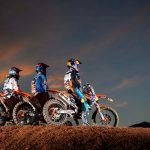 Dungey and DeCoster share a connection that goes back to 2006 when the former world champion recruited Dungey for the Suzuki factory racing team. Under DeCoster’s tutelage, Dungey swept the 2009 AMA Supercross Lites West and 250cc Motocross championships. 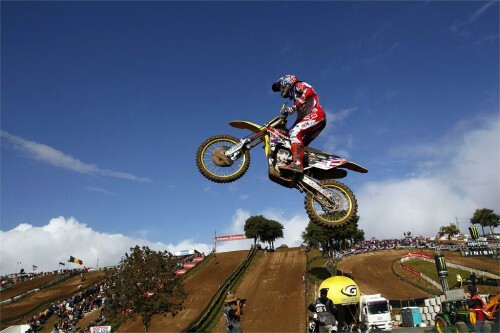 The following season, Dungey moved up to the 450cc class and again won both the Supercross and Motocross titles. DeCoster left Suzuki for KTM after the 2011 season but he and Dungey were briefly reunited at the 2011 Motocross of Nations where they helped Team U.S.A. win its seventh consecutive title. 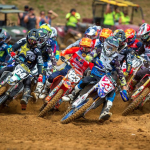 With the Dungey signing, KTM appears poised to make a big splash in the 2012 AMA Supercross and Motocross seasons. In the 250cc class, the Austrian manufacturer will field the 2011 FIM MX2 Champion Ken Roczen and two-time MX2 Champion Marvin Musquin. 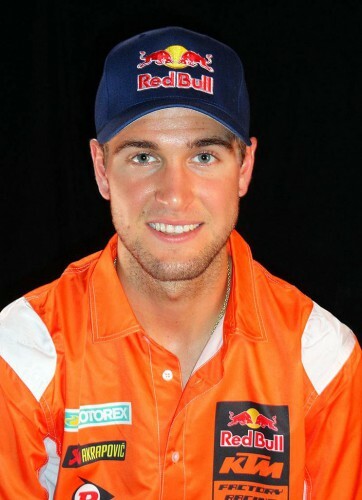 Dungey is expected to ride the KTM 350SX-F in both the Supercross and Motocross championships. 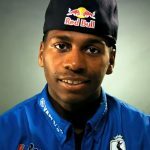 KTM has yet to name Dungey’s teammate for 2012. The team fielded Mike Alessi and Andrew Short in 2011.